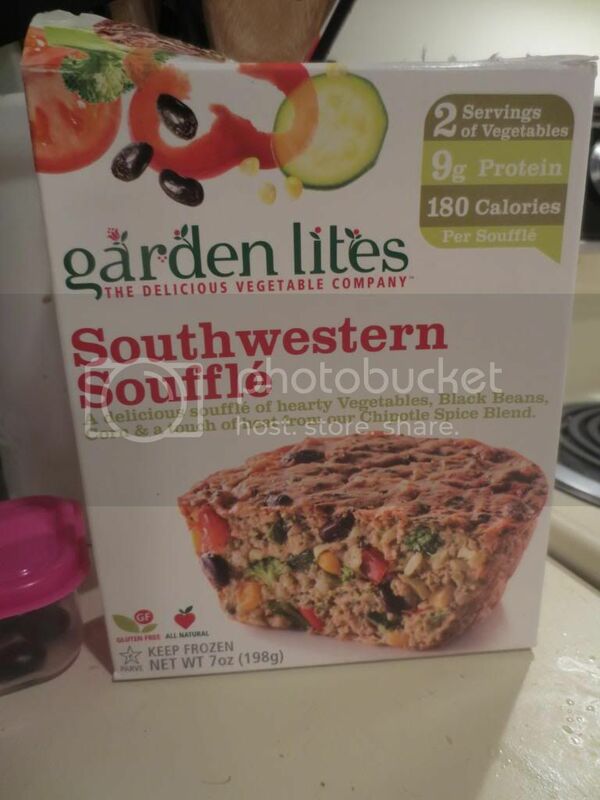 Awhile back, I stumbled upon Garden Lites products. And I mean…this was a good while back. Back when really all they were offering were their soufflés. Well…their product line-up has expanded. And yes…they even added some different soufflé flavors. This isn’t something new. This actually happened quite a bit ago. I just never could find the new flavors. And when I finally did…they sat in my freezer. I just sort of got on this cooking thing and never turned back. I love cooking up something fresh. But with the holidays in full swing…sometimes it’s too hectic after a long day to start something from scratch. That’s why I was so thankful to have a couple of Garden Lites soufflés kicking around in my freezer. With being out of town the past couple of weekends, the CSA bin has been on hold. So, no fresh fruits and vegetables delivered to my door. Not until after Christmas when things aren’t as crazy and I’m traveling less. So, after a long day at the office and not much energy to spare the other night…I came home and my roommate and I decided to split a Garden Lites soufflé and enjoy that with some baked, hand-cut shoe-string fries. Always baked…never fried in my home. Just as my mom always did it. That’s how I was raised, peeps! Anyway…we had two choices for the soufflé, so I just grabbed the one on top. The choice: Garden Lites Southwestern Soufflé. It sounded amazing, combining seasonings with vegetables like tomatoes, broccoli, zucchini, black beans, corn, red pepper, green pepper, and even brown rice! Once my potatoes were cut into shoestrings (yes…I do that by hand! ), I got them in the oven and then had to wait in order to start the main dish. Garden Lites soufflés are so easy to cook up. As the potatoes were finishing up, I popped the Southwestern Soufflé into the microwave and gave it a little burst of heat for 3-1/2 minutes. I left it to stand for about a minute before removing the plastic wrapper and then microwaving it again for another full minute. I’ll be honest…I thought it made the apartment smell like Taco Bell…and it has been ages since I’ve even set foot in a Taco Bell. So…that was interesting. I sliced the fluffy soufflé in half and dinner was served. Tasty!! That’s the best way to describe this soufflé. I loved the fluffiness the egg whites bring to the actual product. The veggies and spices are evenly incorporated and chopped so they aren’t awkward. In fact, bite-for-bite, I loved the variety of flavors and textures. It was a perfect bite…and it even tasted like a taco. Go figure. My roommate loved it too. So, ingredient wise, the Garden Lites Southwestern Soufflé contains pasteurized egg whites, onion, crushed tomatoes, broccoli, zucchini, black beans, corn, brown rice, red pepper, green pepper, corn starch, evaporated cane juice, canola oil, lemon juice, sea salt, garlic, chipotle pepper, chili powder, ancho pepper, and cumin. All real ingredients…all real food. Nothing fake or processed here. This dish is gluten-free, dairy-free, soy-free and nut-free. Love it. 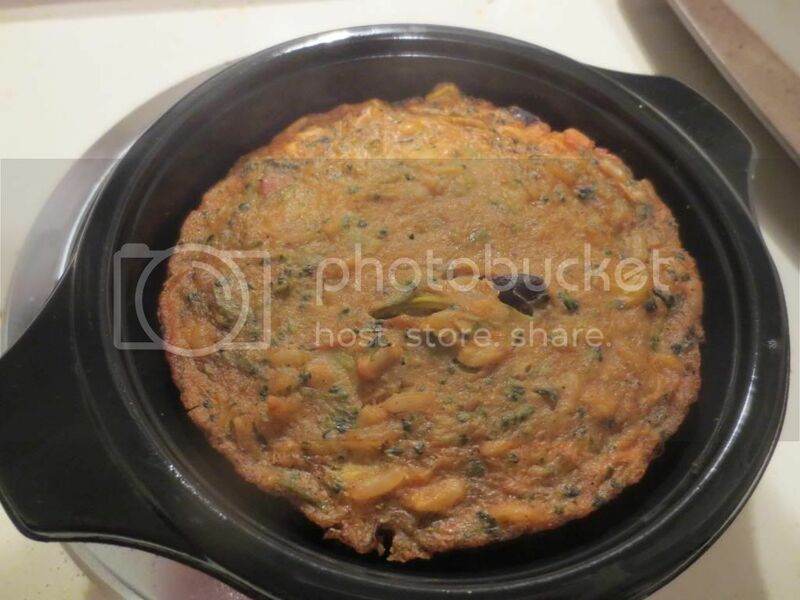 As for nutrition…the Southwestern Soufflé is actually a really healthy choice. The entire soufflé is the serving and that one item is only 180 calories and contains only 2.5 grams of fat. This soufflé also will serve you up 4 grams of sugar and 650 mg of sodium. The sodium does seem a bit high…but it is a prepackaged food. Not only that, the Southwestern Soufflé provides 4 grams of filling fiber and 9 grams of amazing protein. So good. And good for you! I loved the Southwestern flair that this souffle carried with it. Loved every bit of it. And every bite for that matter. Looking to add a little spice to your menu on a hectic day? Keep Garden Lites in your freezer and you’ll have an easy meal in less than 5 minutes. And…you’ll love every bite of it. I know I sure did! I’ve always loved Mexican and Southwest flavors…so this souffle was made for me. And I devoured it in kind. 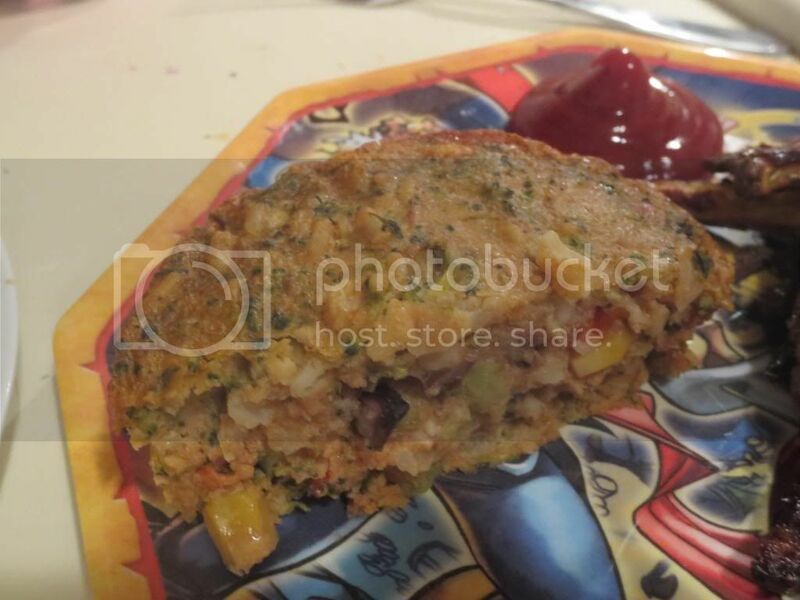 This entry was posted in Beans, Clean Eating, Entree, Food, Frozen, Gluten-Free, Mexican, Products, Review, Rice, Side Dish, Squash, Vegetables, Vegetarian by The Celiathlete. Bookmark the permalink. I would love one coupon towards one dish please..